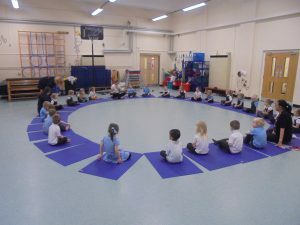 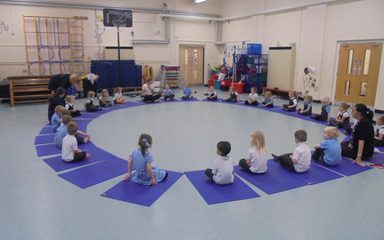 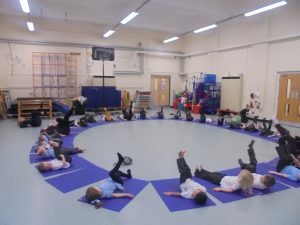 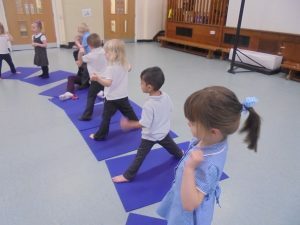 This morning nursery really enjoyed their Yoga Bugs session in the PE hall with Julie. 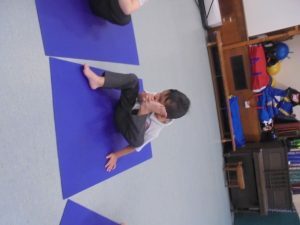 They used fantastic listening skills to follow the actions. 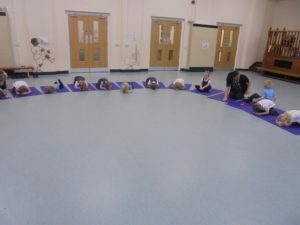 Our session was based around the story of The Three Little Pigs.